These posters hang here in our lobby area. Each tell the story of hope, empowerment and the positive impact our Fix It Forward Ministry has on the lives of the most needy in our community. 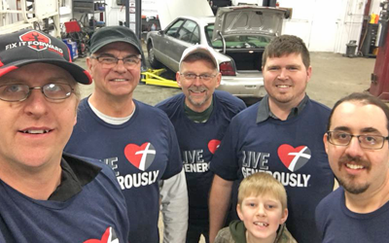 These individuals are some of the many who have been uplifted by their mission and we will continue our commitment to God's great work here with the help of you our Fix It Forward Auto Care customer and the many incredible ministry volunteers. 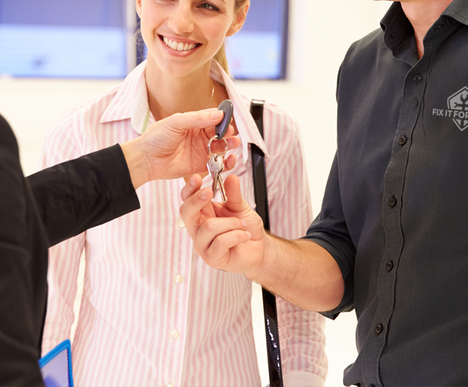 Without reliable transportation, it is difficult to get or maintain a job, and without a job, it is hard to maintain your independence and dignity. As one might imagine, transportation issues are huge in our community and the need is overwhelming. Unlike many bigger cities, people often can’t just take a bus to work, school, or appointments because our public transit system has limited hours and locations. Additionally, utilizing public transportation can take hours. This creates challenges when trying to get kids to daycare and get to work. It is especially challenging for single parents. Fix It Forward Ministry is our 501(c)(3) not-for-profit charity. Our goal is to remove the transportation barrier for needy members of our community thus helping enable them to be independent and self-sufficient. This is accomplished in two ways. 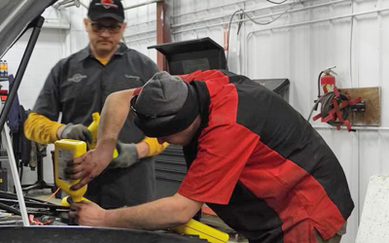 First by providing free car repairs to needy individuals, to help keep their vehicles on the road and safe. Second by repairing donated vehicles and giving them to needy members in our community who do not have a vehicle or whose vehicle is beyond repair. 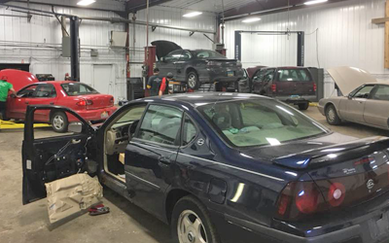 We utilize volunteer labor, discounted parts, and charitable donations to cover the costs of repairs. 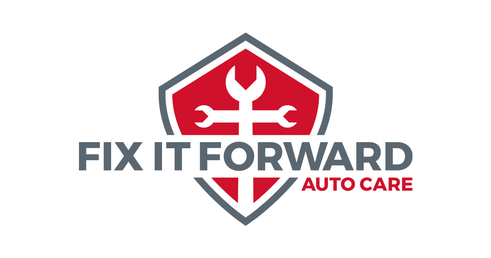 All work is performed here at Fix It Forward Auto Care after business hours and on weekends. 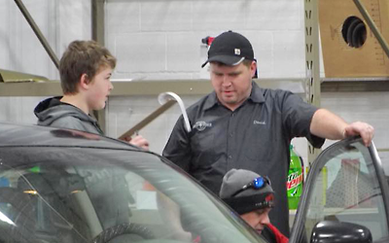 The same faces you see everyday at Fix It Forward Auto Care are the same faces that run the ministry. 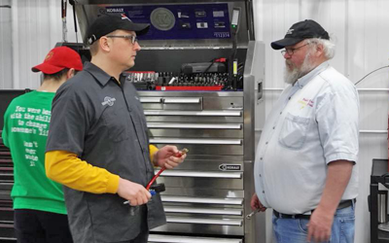 Some serve on the Board Of Directors while others provide leadership, guidance and technical assistance to our teams of volunteers who work on the cars.